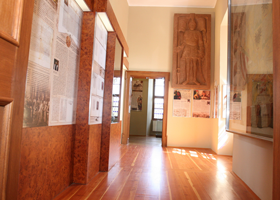 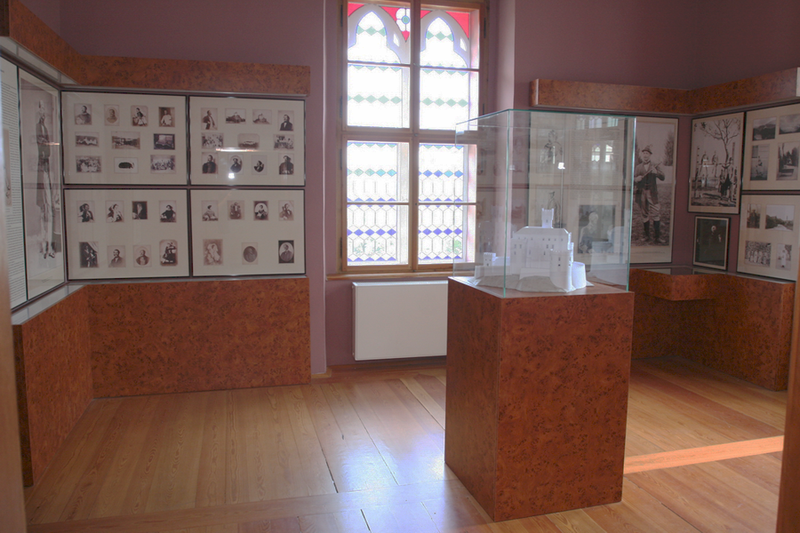 The permanent exhibition is exposed to the ambient, the original function. 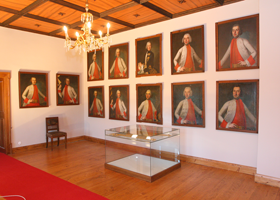 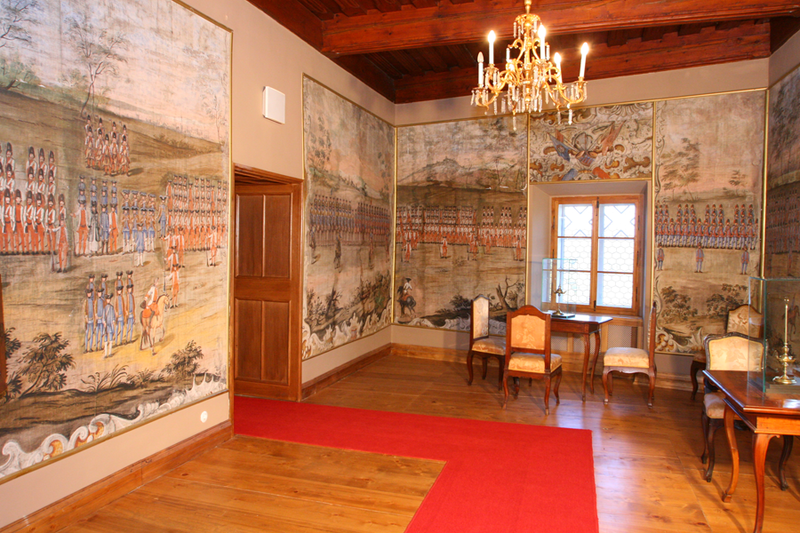 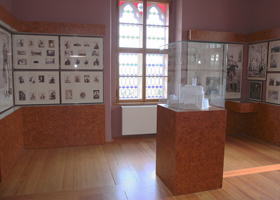 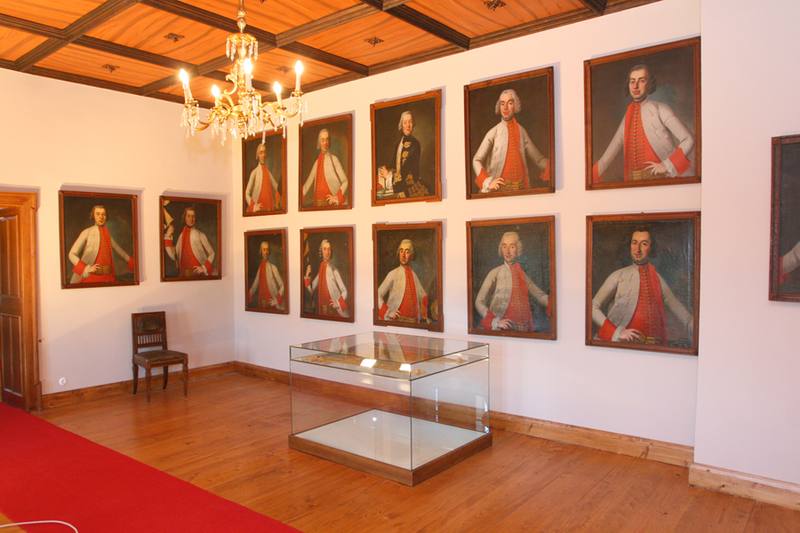 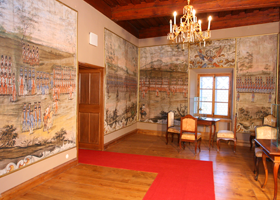 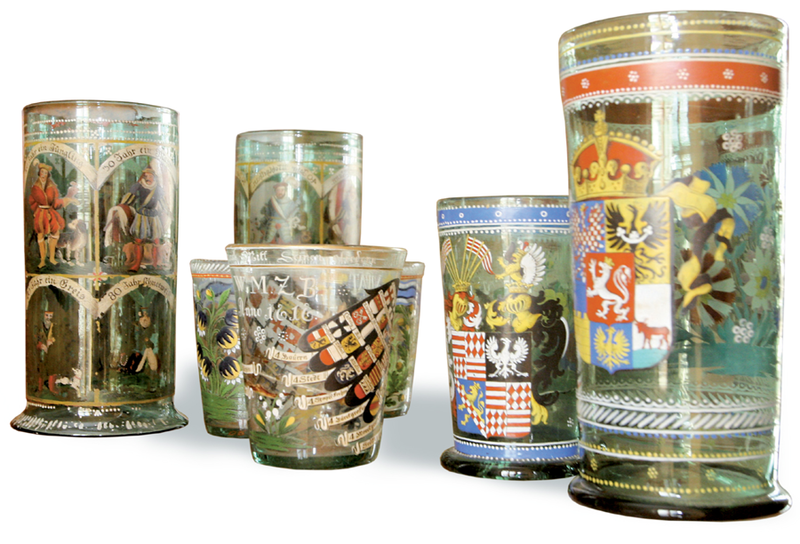 Presents the life of the Croatian nobility throughout history of Trakošćan and Draskovic family. 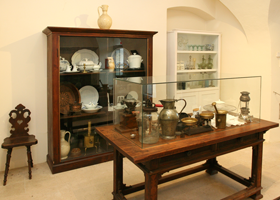 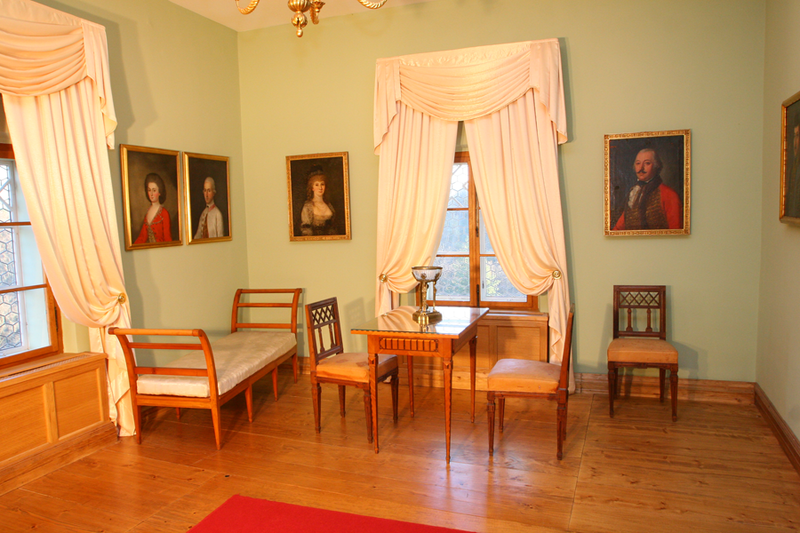 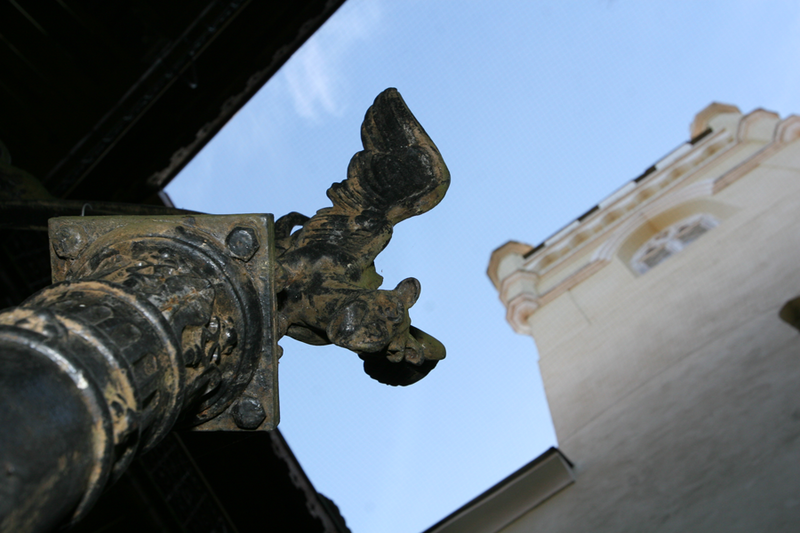 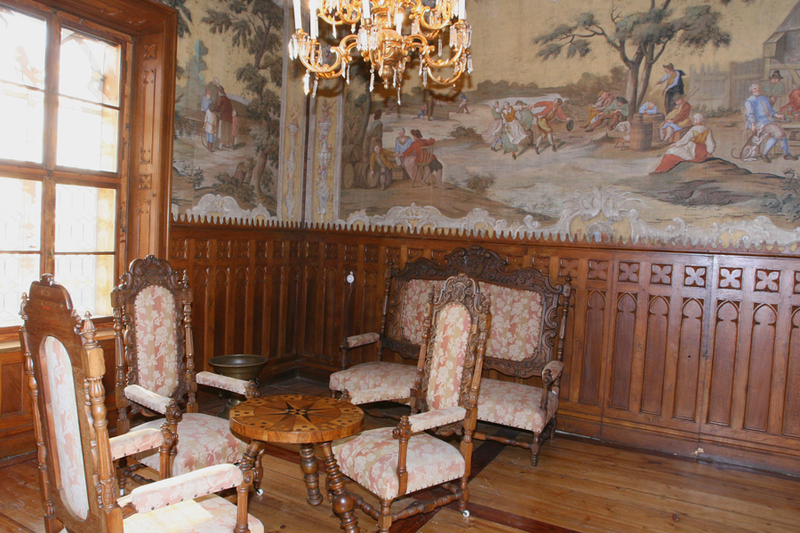 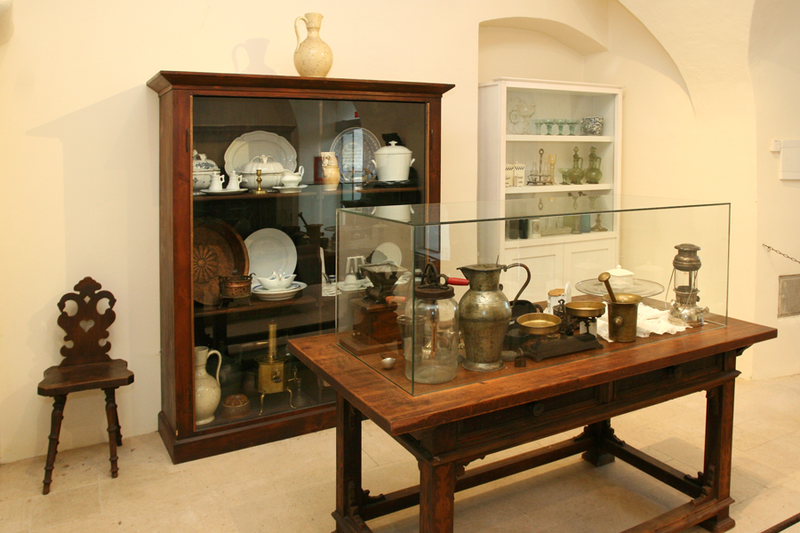 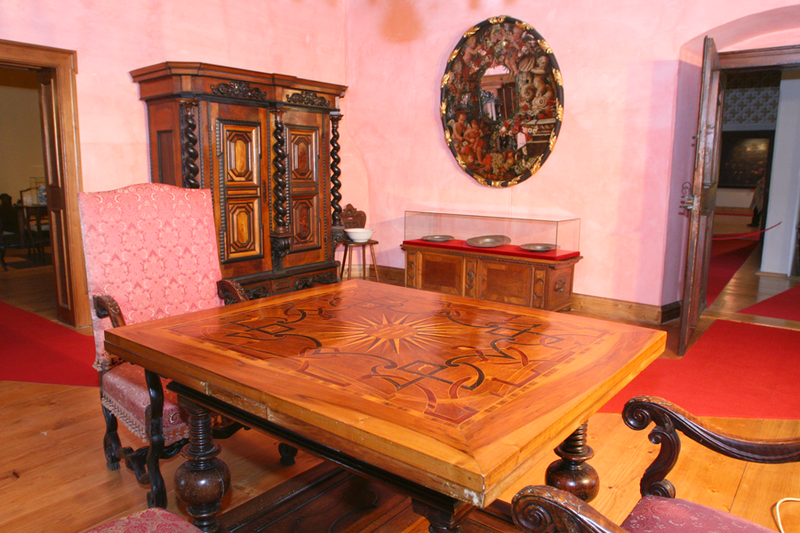 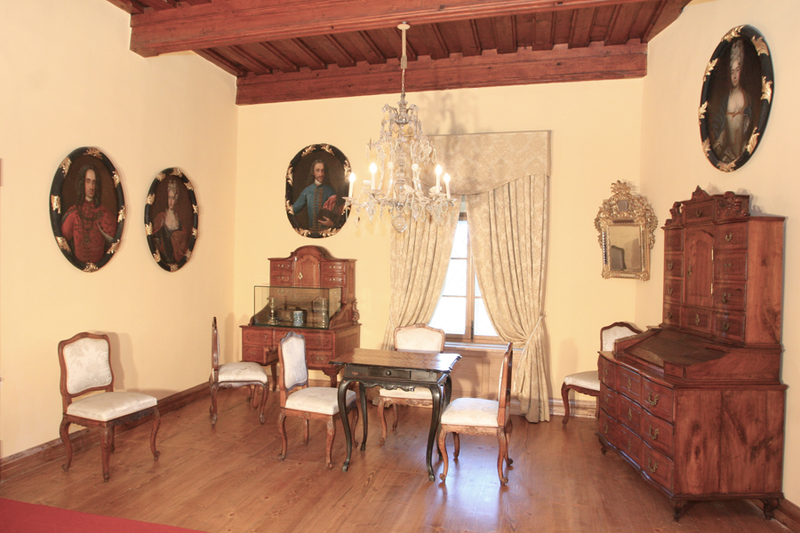 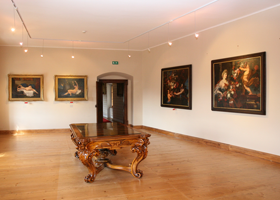 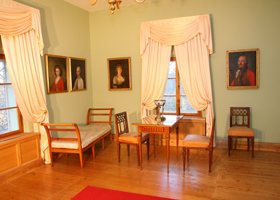 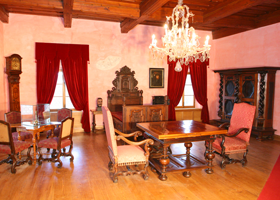 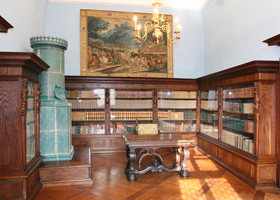 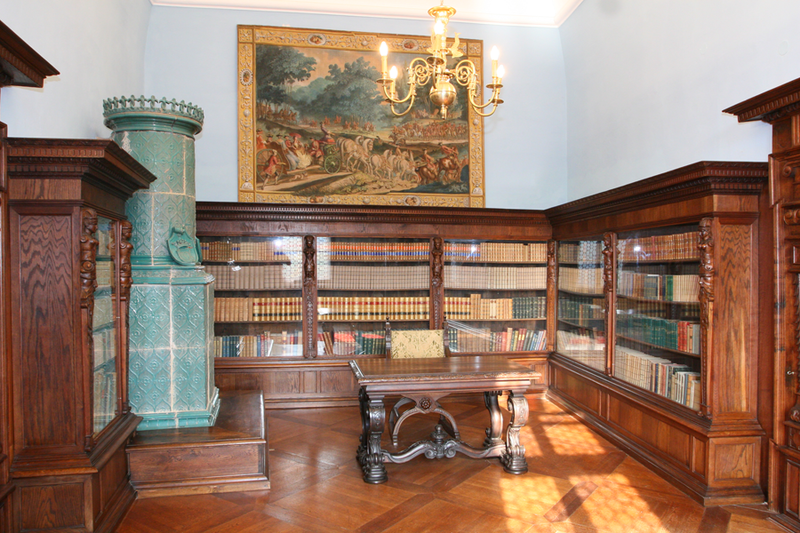 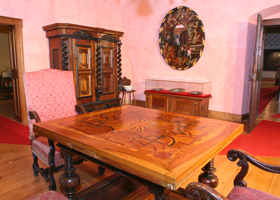 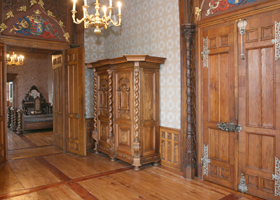 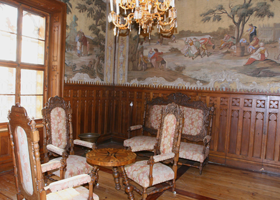 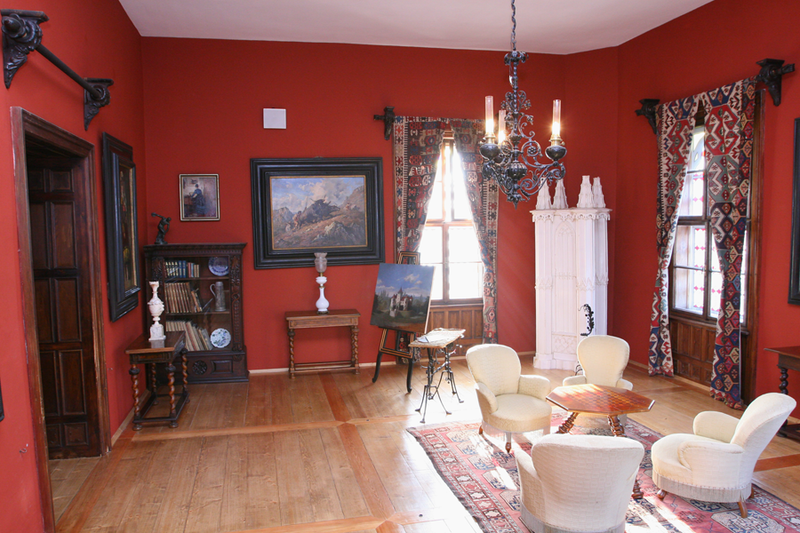 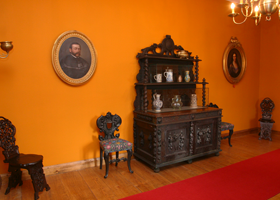 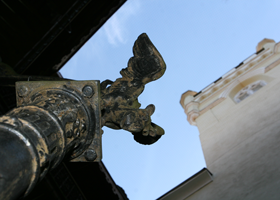 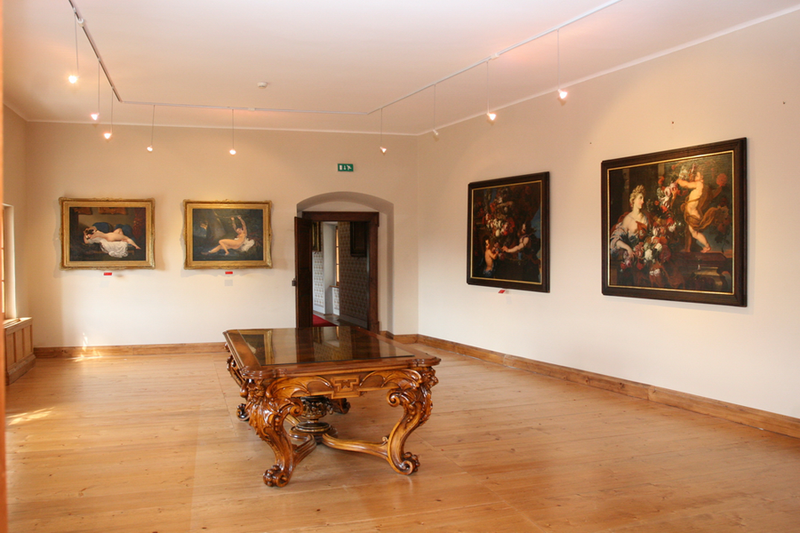 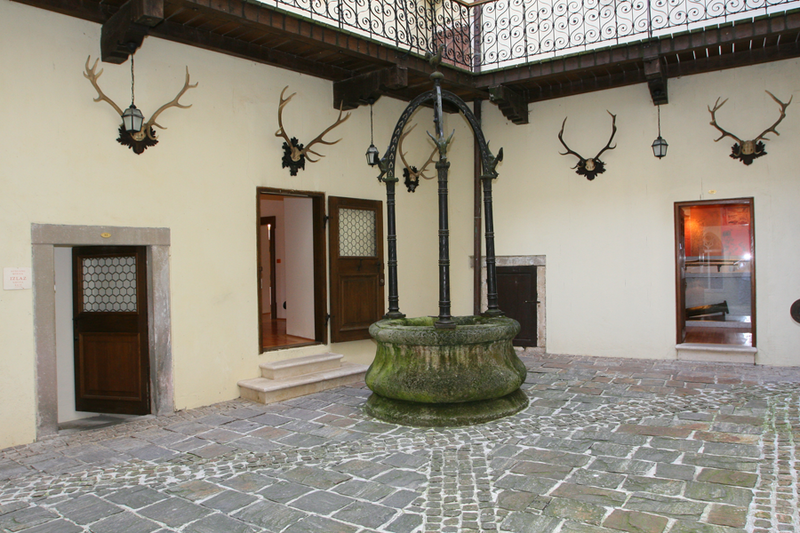 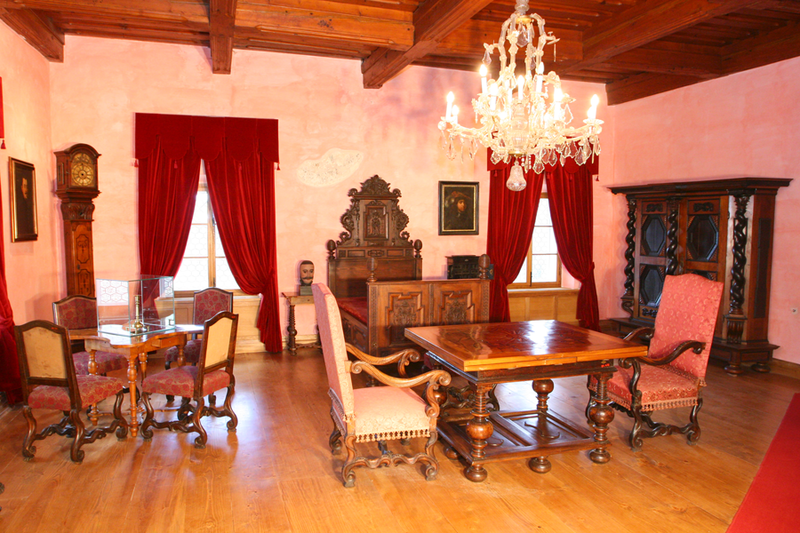 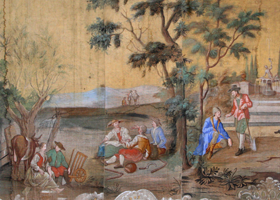 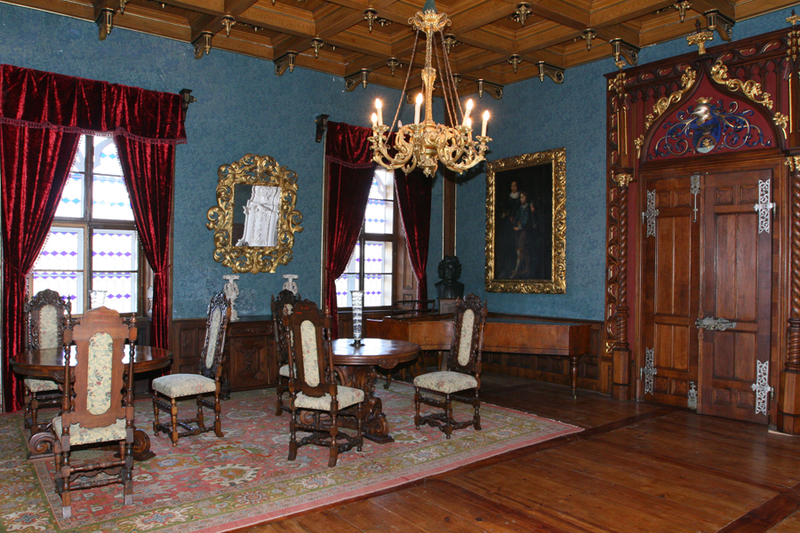 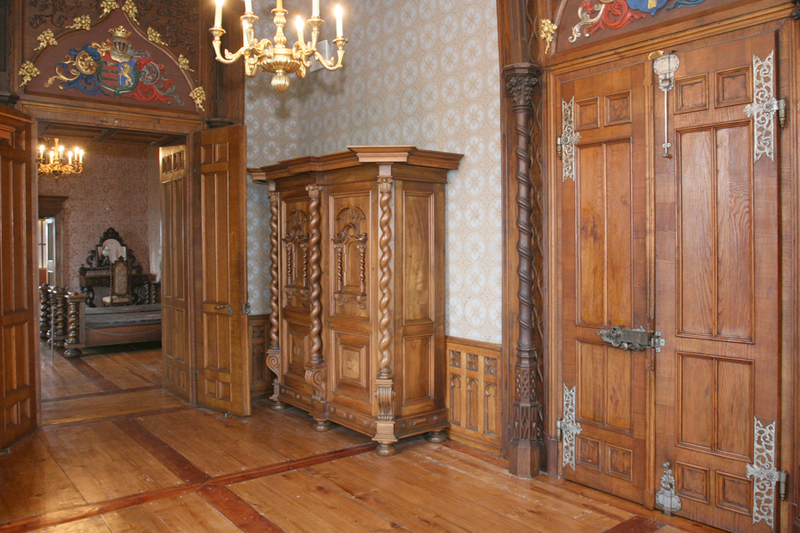 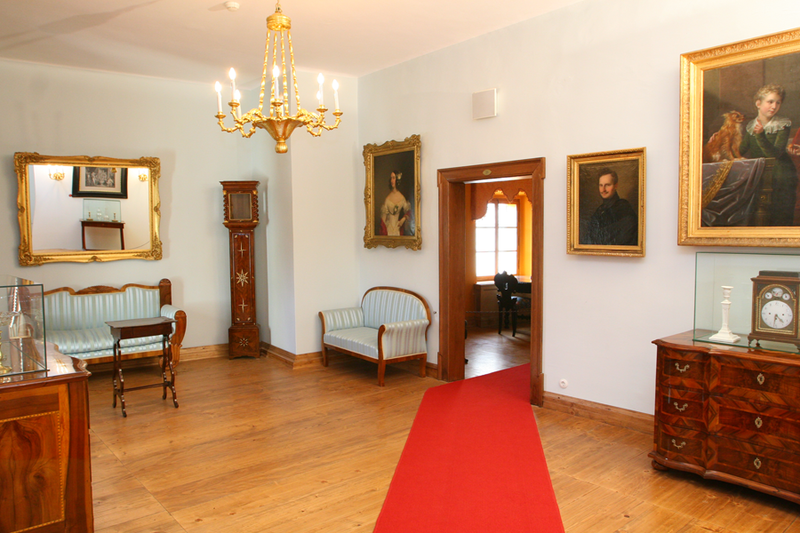 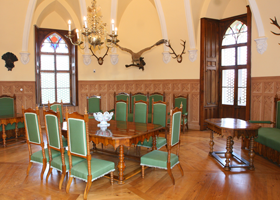 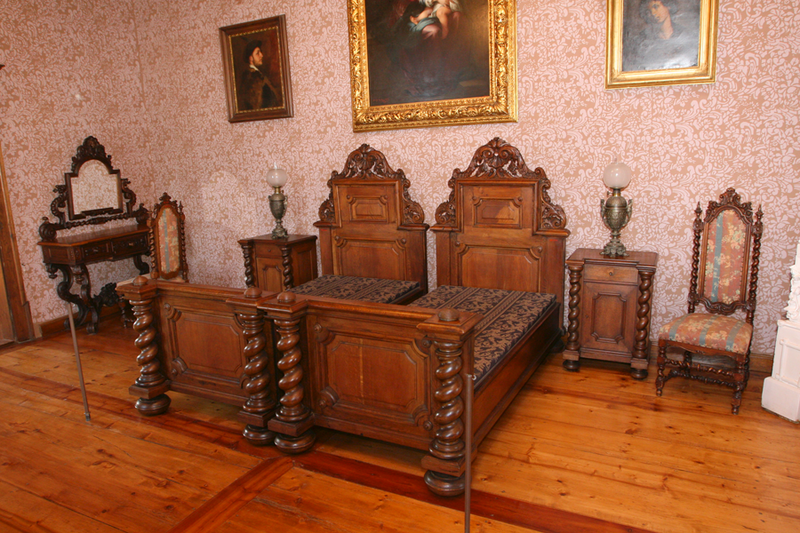 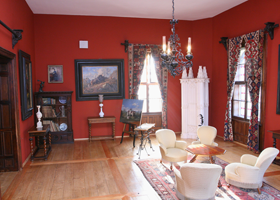 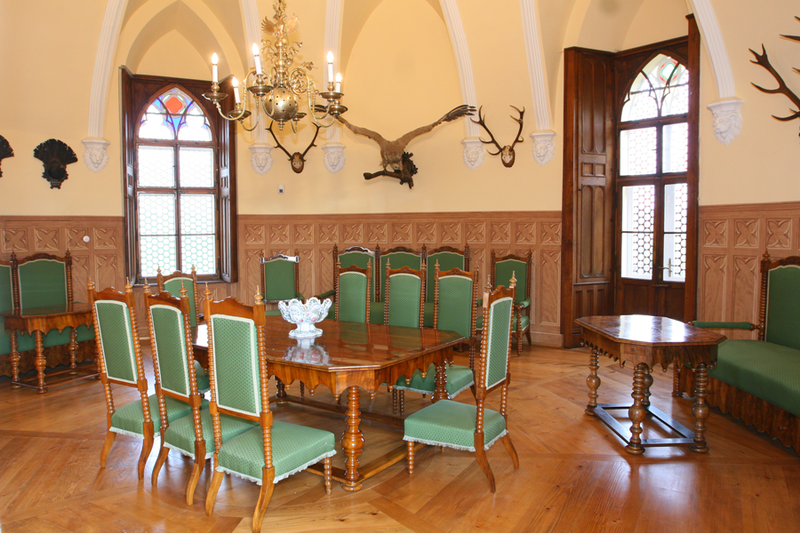 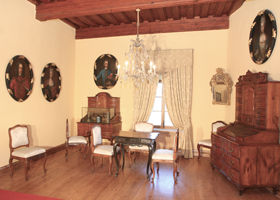 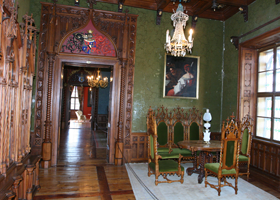 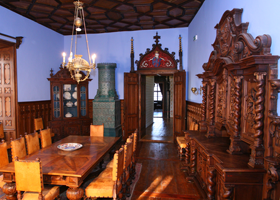 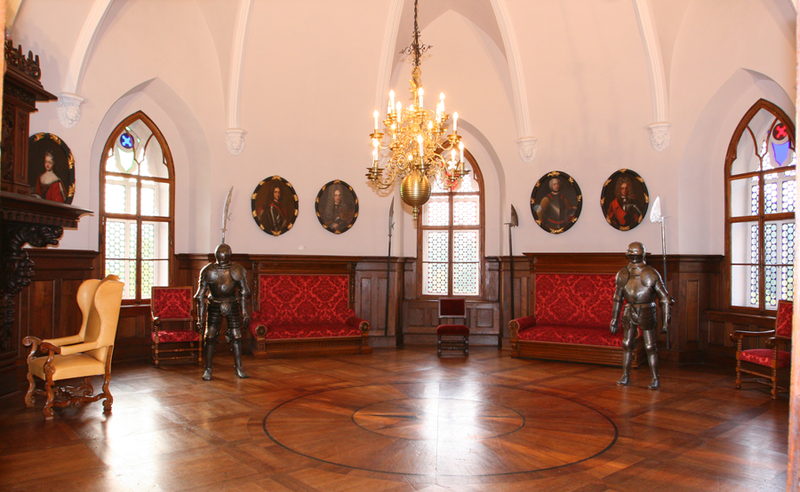 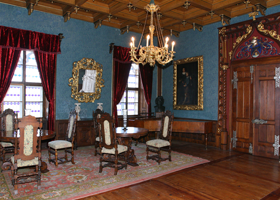 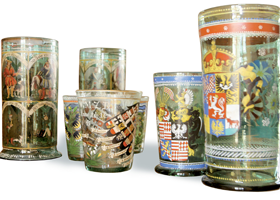 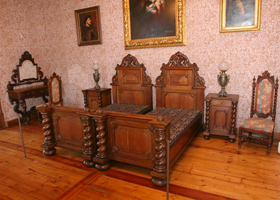 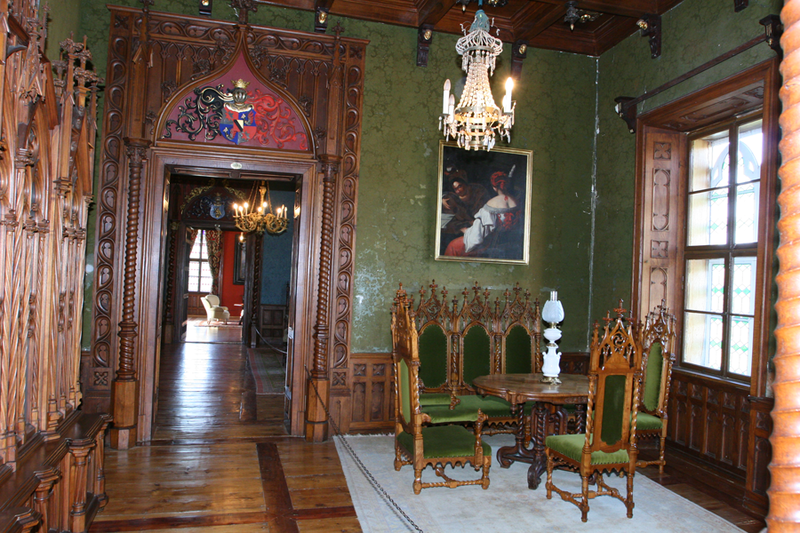 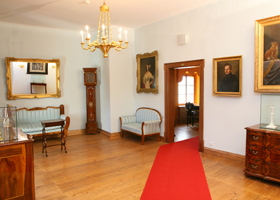 The objects date from the 15th to 19th century and deployed in different areas that make up the whole interior too. 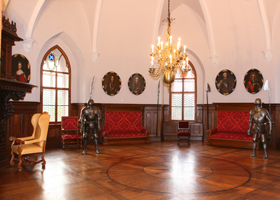 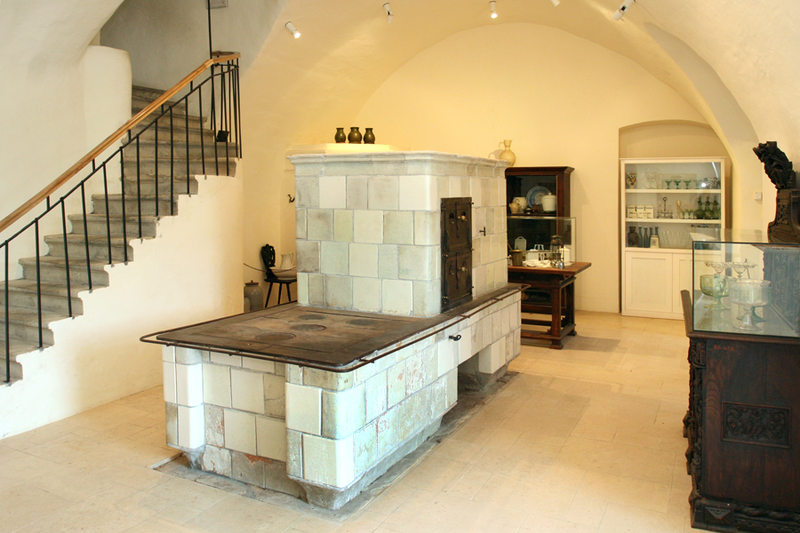 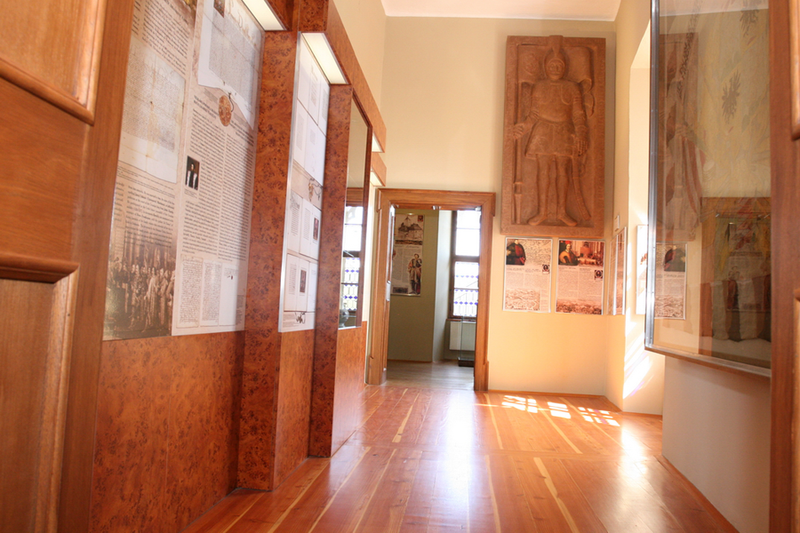 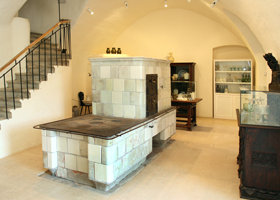 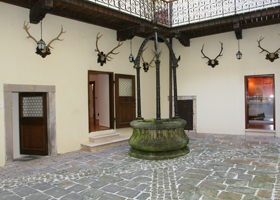 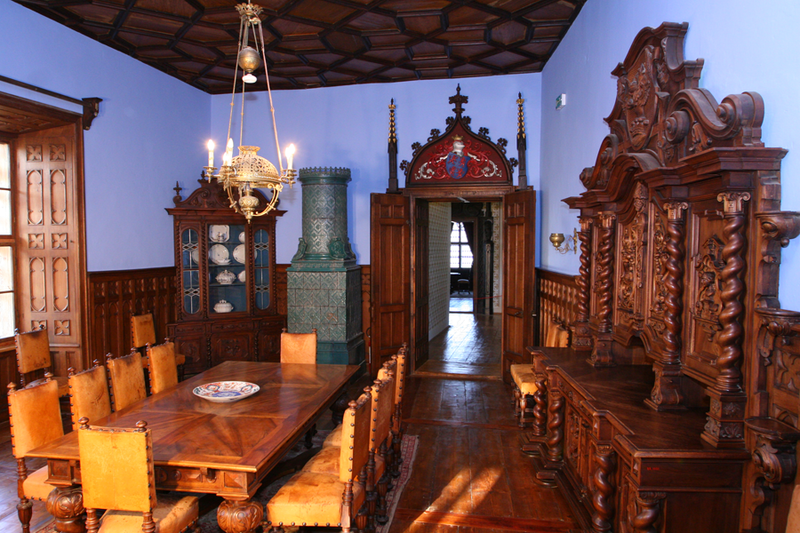 Exhibition covers all areas of the castle, the representative of housing to technology (kitchen), and the castle consists of four levels: low and high ground, and the first and second floor.